As we approach the March Madness basketball tournament, Facebook has came up with another surprise for its users. Facebook has hidden another beautiful mini game inside its Messenger App, something similar to Facebook Chess. This time it’s not chess but a basketball. So, the question comes how does it work? Or How to play this game? So if you are a Messenger user and uses emojis a lot, then send you friends a basketball emoji and tap on it, it’ll start a little basketball game and you can start playing the game right away. Playing the game is fairly straightforward, just flick on the basketball and you will have to try to get it in the hoop. After 10 Successful dunks in a row, the hoop will start moving, making things a bit more difficult. One more interesting fact, you don’t only play the game, you also get rewarded with every ball in the basket, and the rewards will be a celebratory emoji. 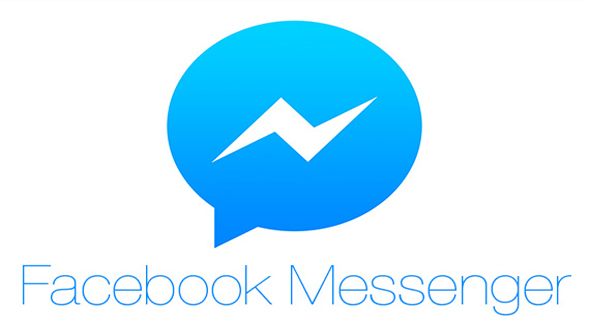 This game is only available on the latest version of the Messenger, so go get the latest version of Messenger from Apple or Android App Store and play this beautiful Game. The final game of March Madness will be played on 4 April, and the mini game could disappear after that. so if you want to play, you'll have to hurry, and do share your experience in comment section below with other readers.